Fundraising for The Golden Show is well underway, with only 3 weeks to go!! 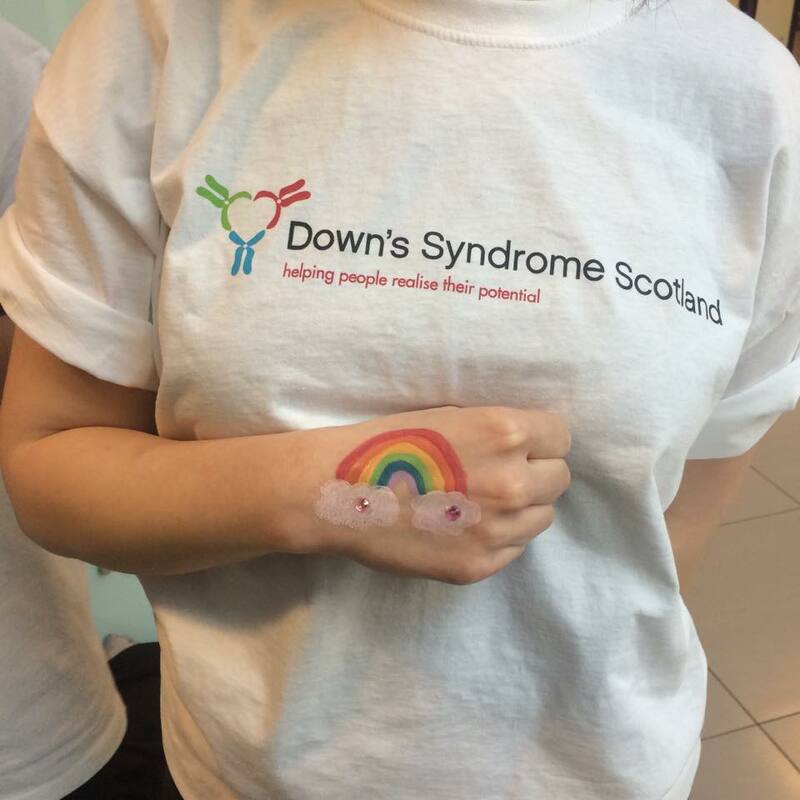 So far, £1768.35* has been raised in aid of Down’s Syndrome Scotland. Ticket sales and fundraising activities have been a huge success and everyone involved has thoroughly enjoyed taking part. Our Charity Pub Quiz held at Siberia raised £61. Louise Bark, one of our Fashion Management students raised a staggering £403 by doing a 10 mile sponsored cycle. Bake sales held on campus at ABS so far have raised £125 all together and we have plans for many more leading up to the event. Everybody loves cake! 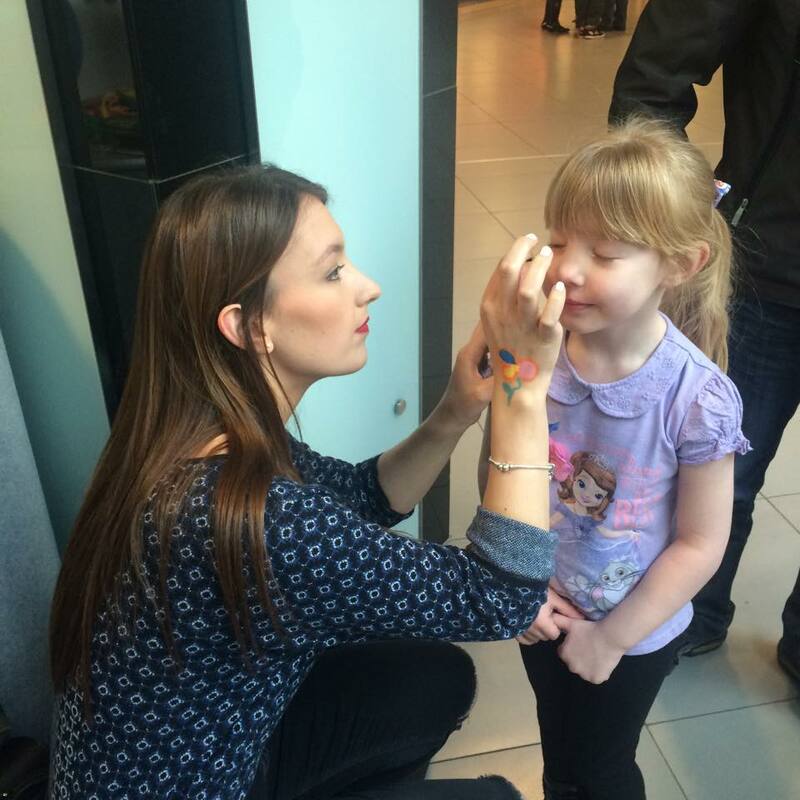 Fundraising events held over the Easter period at Bon Accord and St Nicholas raised £83, activities included face painting, hop scotch and memory game. Our next scheduled event is our Charity Pub Crawl on the 13th May 2015 where the Fashion Management students will be crawling around the city centre pubs wearing black and white t-shirts with The Golden Show printed logo and fancy gold make up. Keep up to date with up and coming fundraising activities through our social media. Instagram – @fashionplace_rgu, Twitter – @fashionplacergu, Facebook – The Golden Show. Our first Bon Accord charity event!! 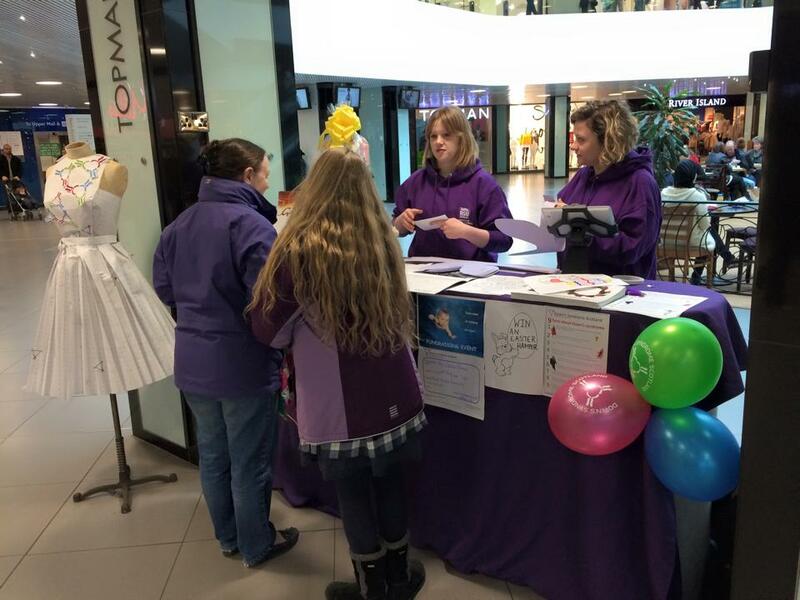 This entry was posted in Events, News and tagged aberdeen, Aberdeen Business School, abs, abs50, bon accord and st nicholas, charity, downssyndromescotland, fashion, Fashion Management, fashion show, robert gordon university, the golden show. Bookmark the permalink.